Google, unfortunately, doesn’t sell Pixel phones directly in New Zealand. Thus, consumers interested in the phone have to rely on parallel importers. 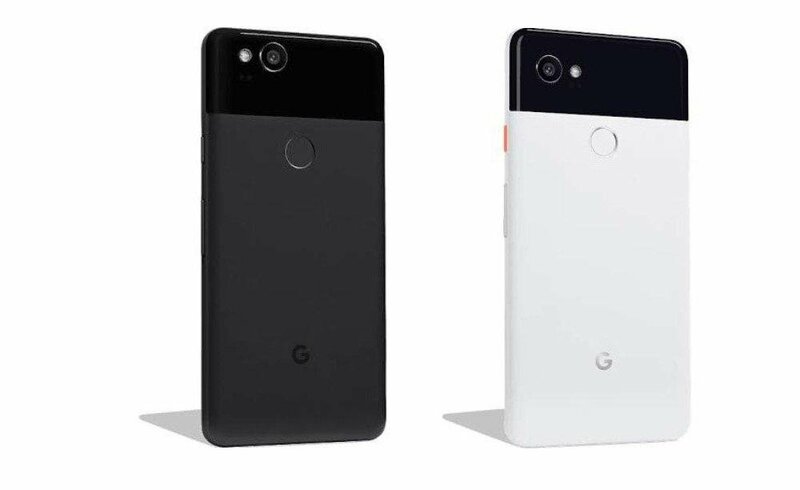 The smaller Google Pixel 2 measures 5.0 inches and has been manufactured by the Taiwanese company HTC. Google acquired HTC’s smartphone business earlier this year, so one assumes that the working relationship between Googles and HTCs engineers are smooth. The hardware specs are quite standard and include a Snapdragon 835 processor. There are two storage options: 64 GB and 128 GB. Furthermore, the phone is available in three colours: white, black and fully-black. The phone employs the same squeeze technology found on HTC U11. Hence, some features of the phone such as Google’s assistant and the camera are easily launched by squeezing the sides of the phone. The larger XL model sports a 6-inch screen, which extends to the edges similar to Samsung Galaxy S8 and LG G6. LG manufacturers Google Pixel 2 XL so it’s not a surprise to find this almost edge-free design. The screen has the aspect ratio 2:1. The non-screen hardware specs are similar to the Pixel 2 model. You can follow the launch here at 5 AM local time. Google will also present a cheaper Google Home device called Home Mini that will compete with Amazon Echo Dot and a new VR headset. Thus, it’s worthwhile getting up early tomorrow morning.